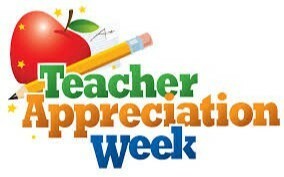 May 7th - 11th is Teacher Appreciation Week! In honor of our TJE teachers, we would like to take this week to thank them for giving so much of themselves to help our students succeed. Find a way for your child to show their appreciation to their teacher. PTA sent home a list of your child's teacher's favorite things just as an idea of what they may like. This week we will also recognize our student nutrition staff! They work hard providing nutritional meals for our students on a daily basis. 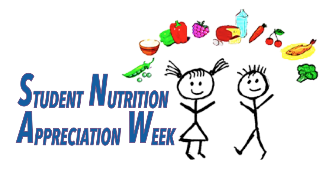 Please encourage your child to thank the nutritionists as they go through the lunch line. Find other ways to say thank you for helping your child make healthy food choices.